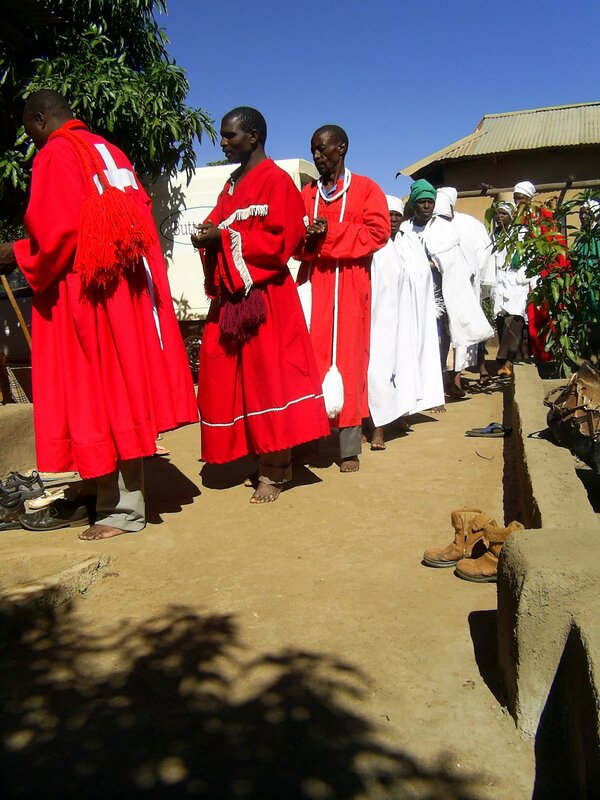 Its possible on this Venda Mission/Church interest Tour to experience a local rural spiritual backyard Church where dancing, drumming and singing continue on for hours. Transfer from Polokwane airport to Thohoyandou, capital of the former homeland of Venda. On the way stop over at Mukondeni a very special village where most women still practice the traditional way of making pottery. Dinner and accommodation ( 3nights) at the private house of son of a missionary of the Lutheran church. Your Venda Mission/Church interest Tour starts with an Introduction into mission work in Venda and tour of old mission station. Visit nearby chiefs village with insights into daily traditional life of the Venda and gain first hand information on the interaction of late missionaries with the traditional communities. After meeting and greeting be welcomed at traditional beer tasting. Your Venda Mission/Church interest Tour continues as a guest at one of the African Independent churches and enjoy gospel singing. After church short drive to Tshatshingo potholes. Take a plunge at natural water pools and take time to intermingle with local children while enjoying picnic lunch at this popular spot. Barbeque Dinner at private house. On the way back to Polokwane pop in at Noria Mabasa’s private homestead and gallery. She is a world-renowned woman artist who is famous for her giant size wood sculptures. Pick-up and drop-off at Johannesburg International can be arranged on additional cost.